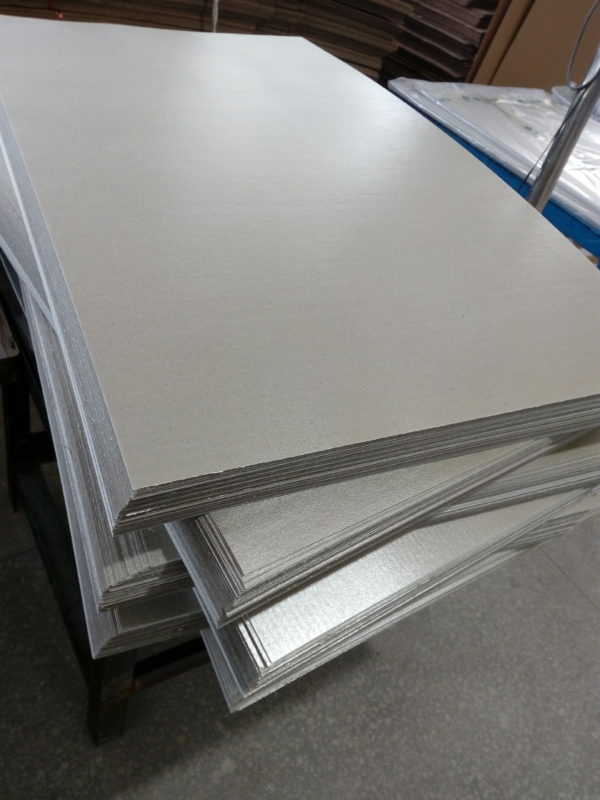 The Mica sheet we describe is laminated mica sheet, it includes Rigid mica sheet HP5 and Flexible mica sheet HP5-1. 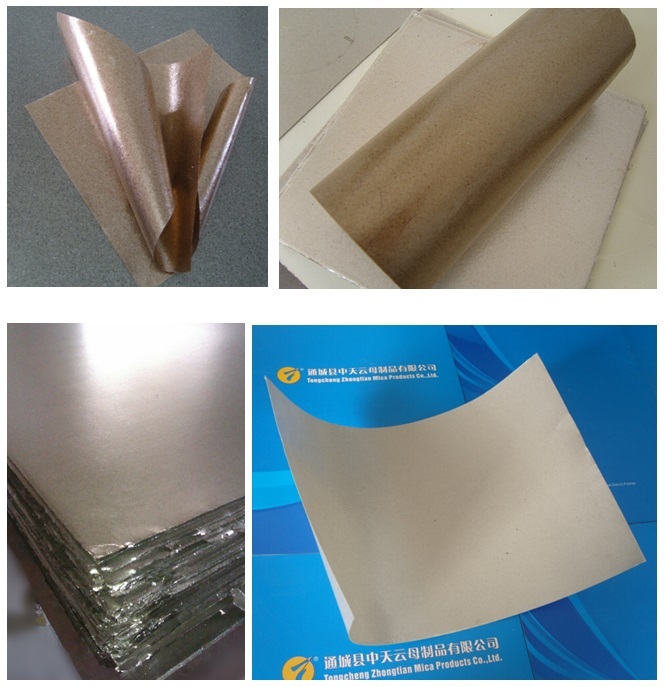 Mica sheet is produced by heating-pressure the glued mica paper. 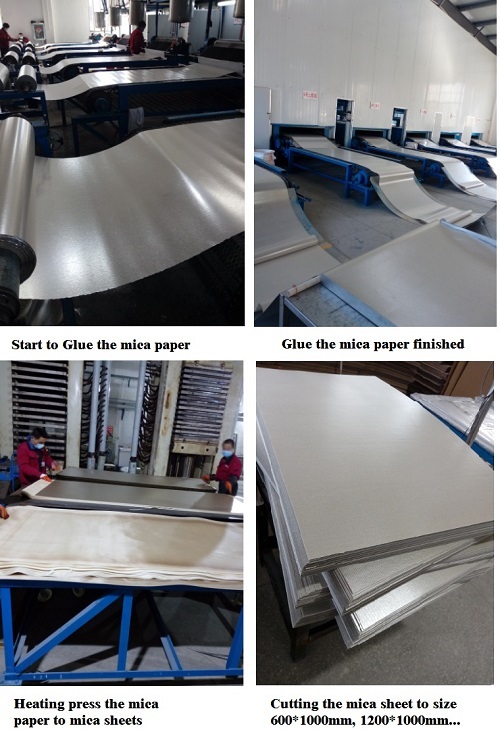 Finished mica sheet has good properties as insulation material, can resist high temperature and voltage. What are the mica sheets used for? Used as heat resistance and insulating parts which need to be flexible and reeled, Like hair dryer, electric iron, electric heating bar, motor and etc. 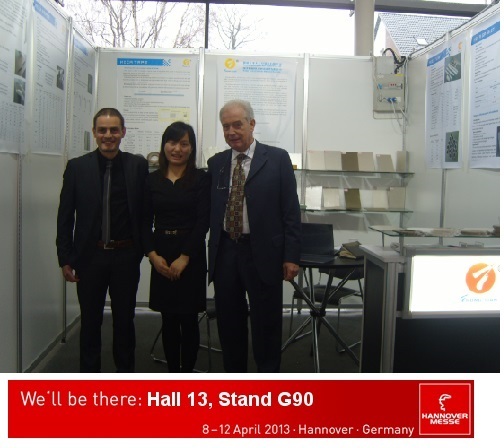 Used for metallurgy industry equipment, like furnace heating protection material. 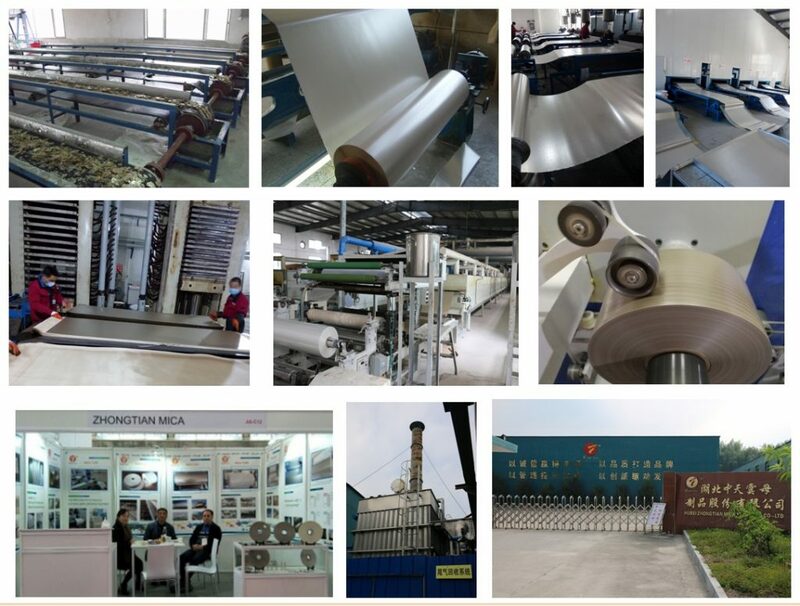 Used as a flectional gasket, mat materials, like in the automotive industry instead of asbestos materials. 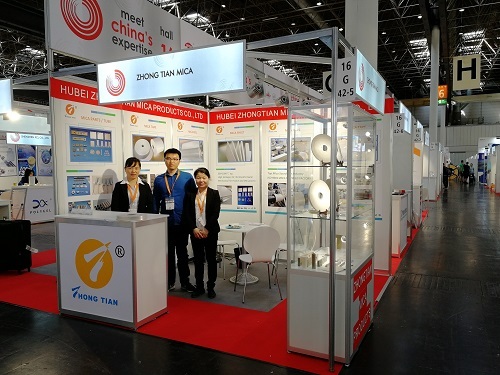 We are the important manufacturer mica sheet for the microwave oven. The flexible mica sheet is CERTIFIED by UL(E248686) and in conformity with IEC371-3-3. How to make mica sheet? 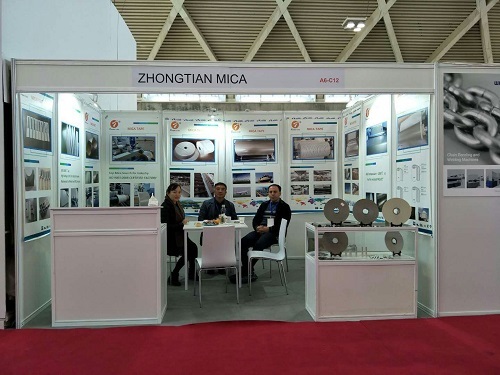 Gluing high-quality muscovite mica paper, phlogopite mica paper or synthetic mica paper with high-temperature silicon resin. Heating press the mica paper to mica sheets. 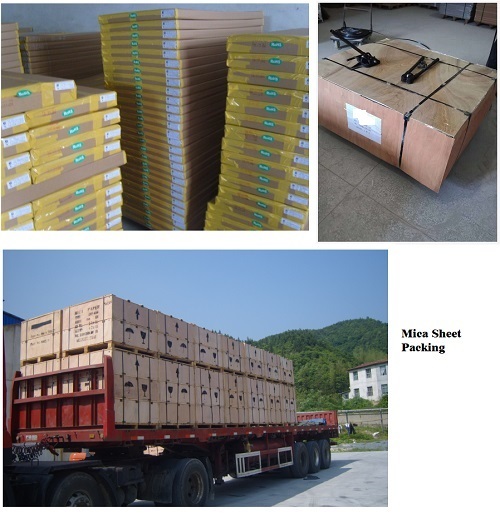 Packing each 50kgs mica sheet with PE film, carton box, then fixed each 1tons mica sheets by wooden pallets. 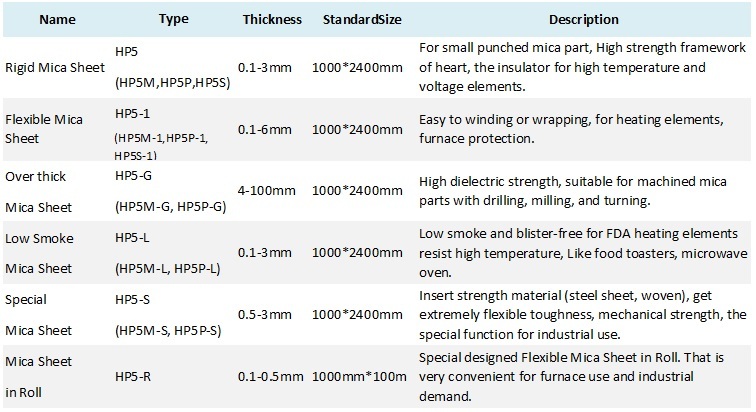 Excellent resistance to heat and even to open flame up to 1000℃. 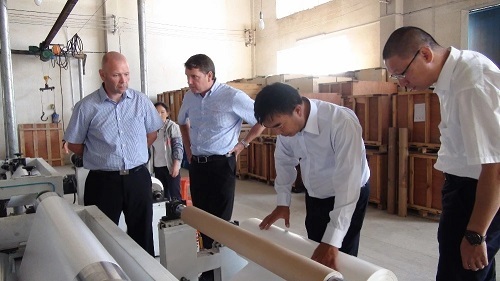 Welcome the customized design and inquiry. Mica sheet packed by PE film, carton box, each box is about 50kgs. Then about 20 carton boxes/1000kgs mica sheet fixed in wooden pallets (Size: 1200*1000mm).